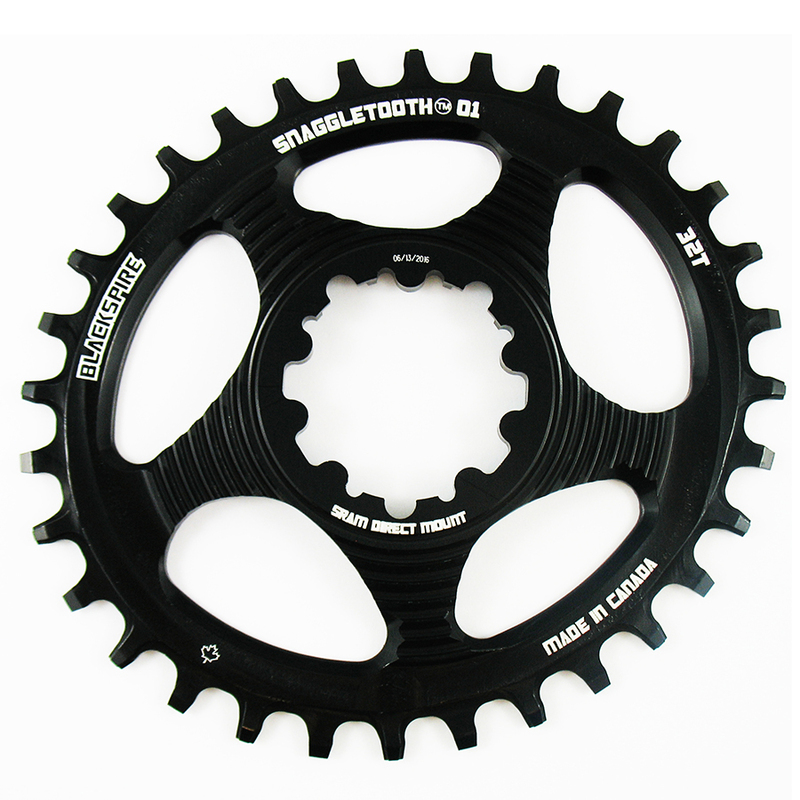 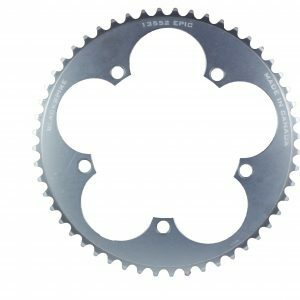 Our oval SRAM chainring features our highly sought after tooth profile for the best 1x drivetrain performance. 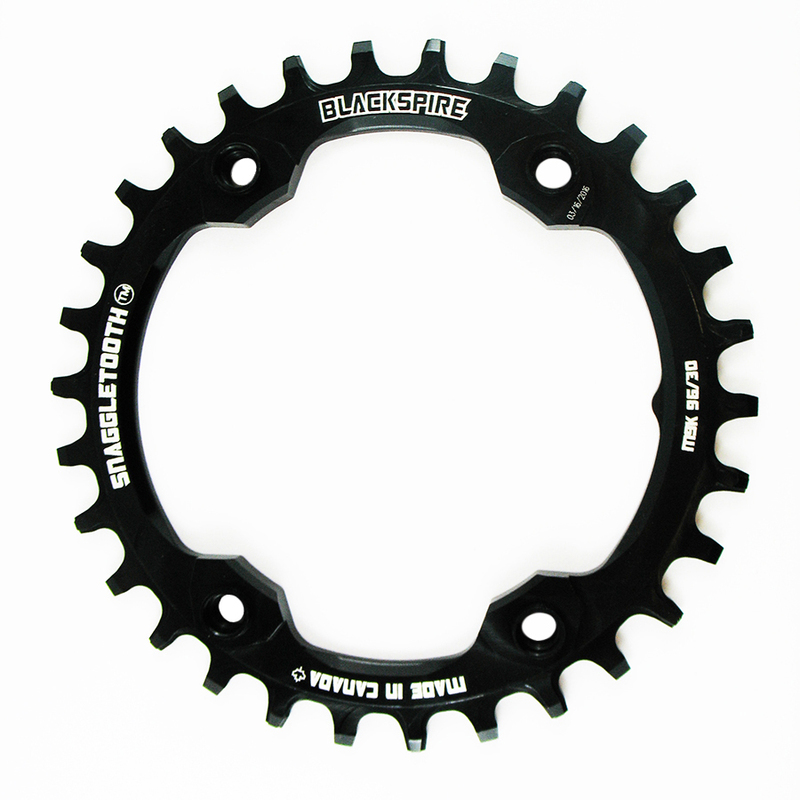 Combine this chainring with a modern day clutch derailleur and never worry about dropping a chain again. 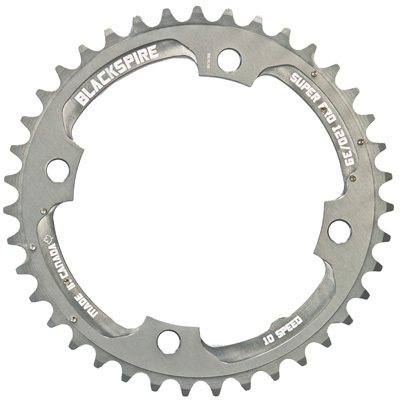 Made specifically for use with 104mm BCD cranks.